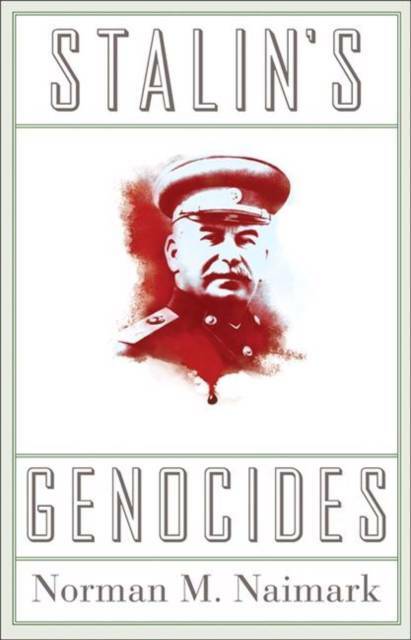 Between the early 1930s and his death in 1953, Joseph Stalin had more than a million of his own citizens executed. Millions more fell victim to forced labor, deportation, famine, bloody massacres, and detention and interrogation by Stalin's henchmen. This book tells the story of these crimes.